As the second biggest supermarket in the UK, Asda’s strap line promises customers ‘permanently low prices’. Asda’s own-label lines include its more affordable collections such as Smart Price, to more premium extensions including the Chosen By You and Extra Special labels. Consumers can purchase fresh groceries, clothing, home furnishings and entertainment goods from its stores and online. The company currently has more than 525 stores across the UK and employs more than 175,000 members of staff. UK supermarket giant Asda was created when two separate companies – Associated Dairies and the Asquith brothers’ supermarket chain Queen’s – merged in 1965. And so, Asda Stores Ltd was born, with its slogan of ‘permanently low prices’. In December 2014, the UK supermarket chain released its first ever collection of own-label Scotch whiskies, which included a 30-year-old blend priced at £60 a bottle. The range, called Tasgall, formed part of Asda’s Extra Special line, and included a 25-year-old blend that retailed for £50. Both bottlings were made using malt whisky from Speyside and Highland distilleries, and grain whisky from Lowland distilleries. Asda also sells its own-label McKendrick’s three-year-old blended Scotch whisky. The company was bought by Wal-Mart Stores Inc in 1999. 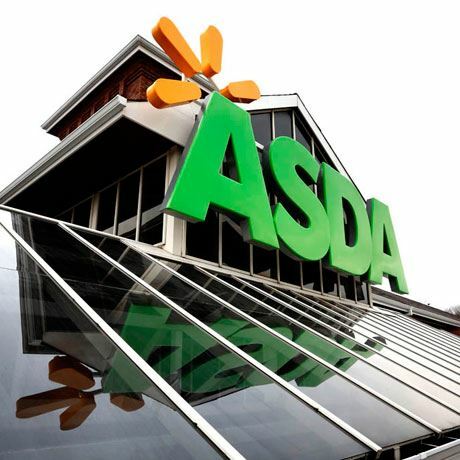 Today, Asda is the UK’s second largest supermarket.